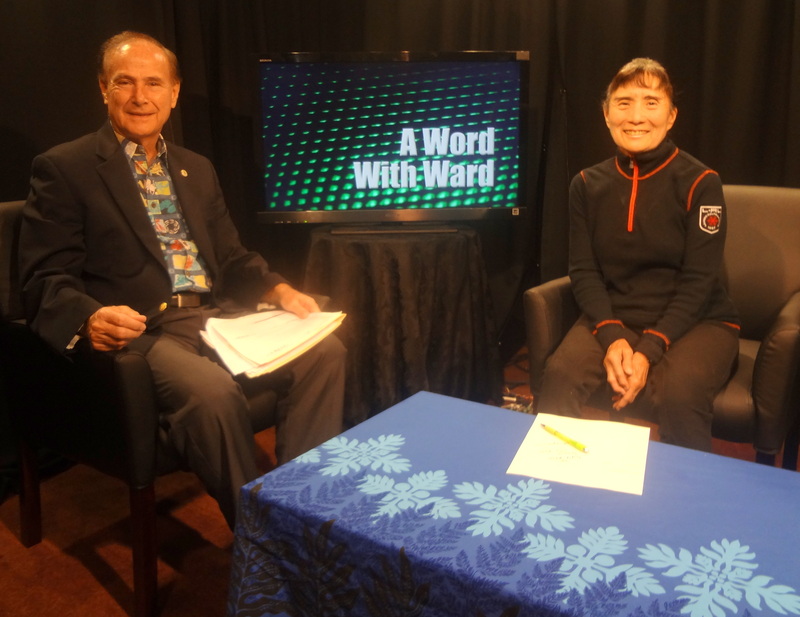 February 8, 2015 February 8, 2015 Hawaii House Minority Representative Gene Ward Ph.D. Representatives Gene Ward discusses Koko Crater Stables with Dr. Emogene Yoshimura. “HAWAII KAI, OAHU (HawaiiNewsNow) – Koko Head is known for the grueling hike to the top. But there’s an attraction inside the crater that’s been around a lot longer, and a state lawmaker believes its days could be numbered. State Rep. Gene Ward (R-Hawaii Kai) pointed to new rules in the city’s latest contract to operate the Koko Crater Stables, which has been operating for decades, offering trail rides and lessons and hosting equestrian events. The city said riding horses around the botanical garden next door has been off limits since 2008 after alleged complaints of horse droppings not being picked up and plants being trampled, but now it’s putting that ban in the new contract. Whoever gets the contract also won’t be allowed to sleep in the caretakers cottage that’s now on the property. Instead, a security guard would be allowed to watch the horses during overnight hours. “A security guard knows nothing about animal husbandry, especially about equestrian husbandry, to do that,” he said.